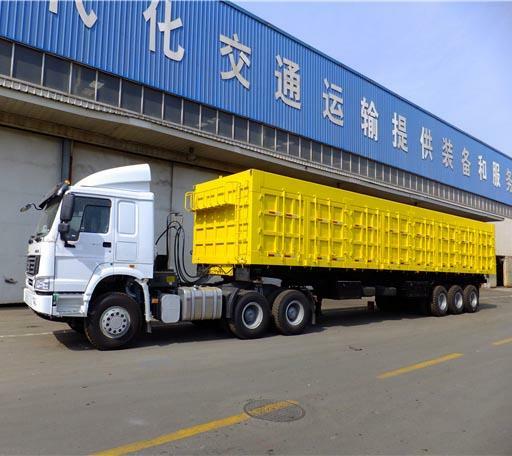 The U shape dump trailer is special designed by our technical staff for the cargo transport which is optional by the customers for the technical dimissions for the heavy duty or normal kind . 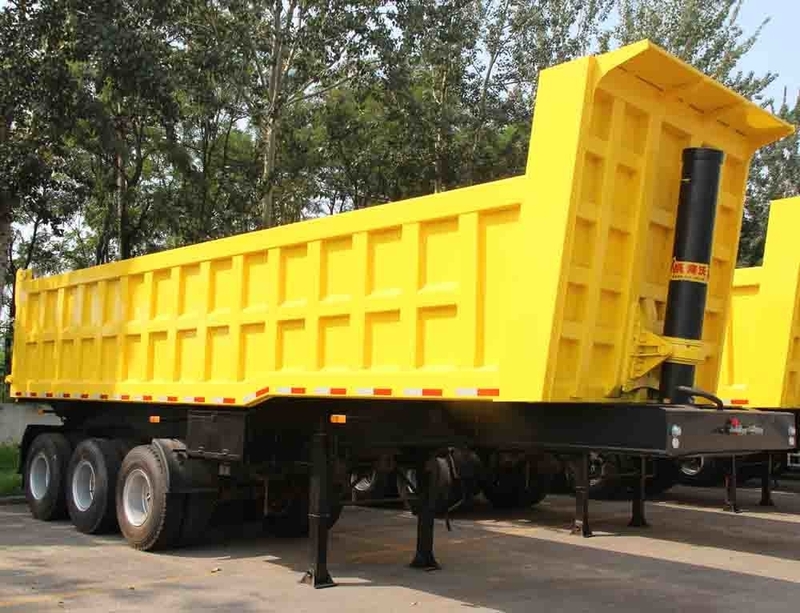 tilting dump site is a vehicle used in the construction site to carry things in short distance. the dump truck in china. the body of the tank using the latest design concept.. 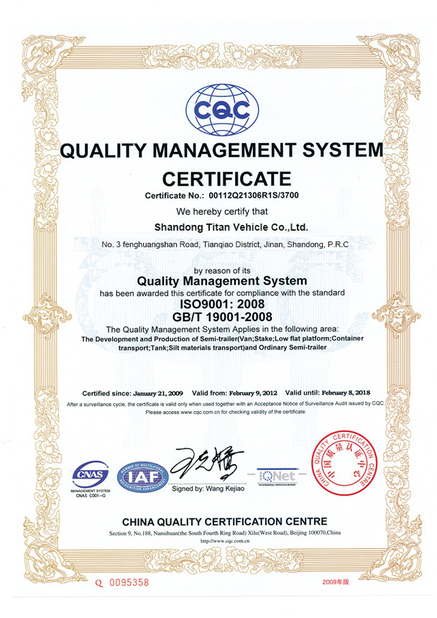 It can be used in many different kind of roads for different kinds special cargo transportation with its special designed main / side / cross beams and the reforced goose neck . The demission for this dump trailer end tipping is11000*2500*2800mm , the cargo box will be designed up to the goods that the customer will charge and also , it can be up to the customers requirement . 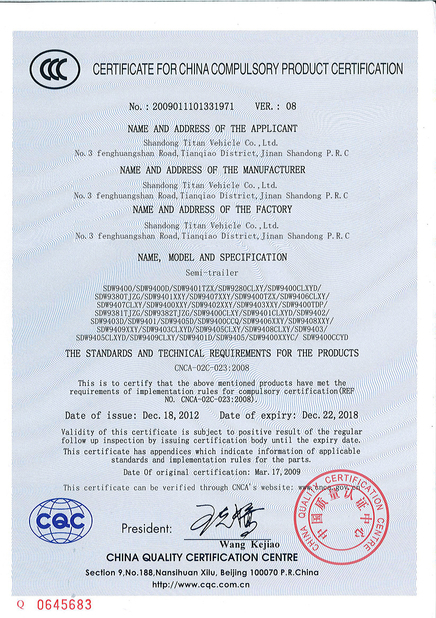 Special stenghten cargo box assured the usage of the trailer . 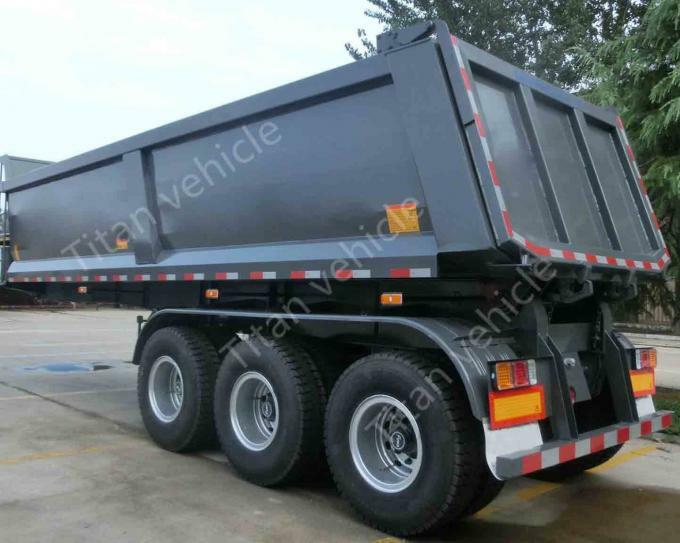 The dump trailer with the height of the main beam of 500mm and double main beams of 8mm . The reforced type of main beam mainly for the big plyload transport . Service : We provide the 24/24 hours and 7/7 days service , you are free to call us at any time or send us the e-mail . We are always at your service .